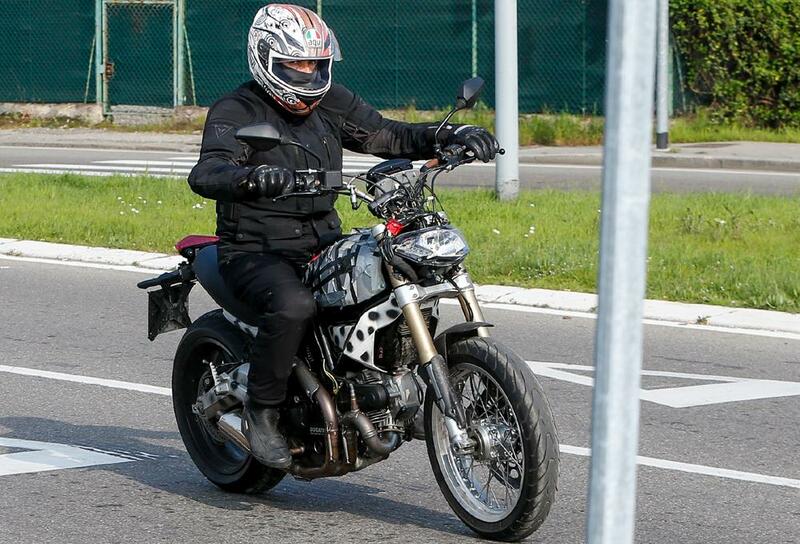 Ducati looks set to join the retro class within just a few months after a Scrambler test mule was spotted undergoing tests on the roads recently. Ducati may be a little late to the recent retro trend, but less than 10 years ago they were ahead of the game - releasing the GT1000 and Sport 1000 machines in 2005. Releasing the bikes before the retro scene really kicked off meant they didn't sell well and Ducati didn't keep them in production long, but they're still cracking used buys, if a little pricey. 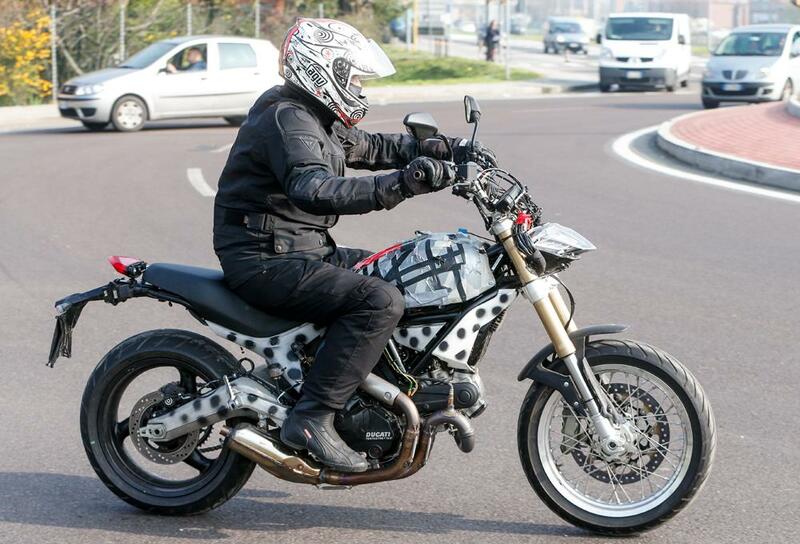 Ahead of the release of the new Scrambler we've found two of the original retros for sale on MCN. 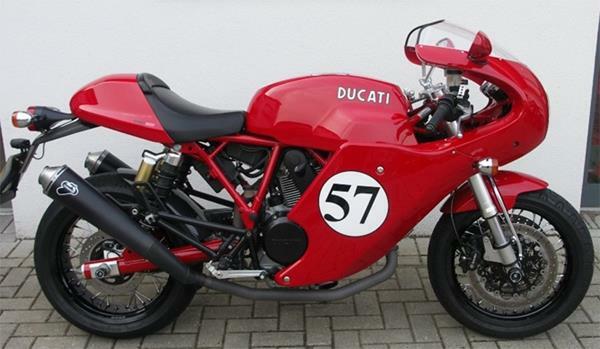 The sportier of Ducati's short-lived retro family, this one comes with dual Termignoni exhausts and the discontinued fairing kit. 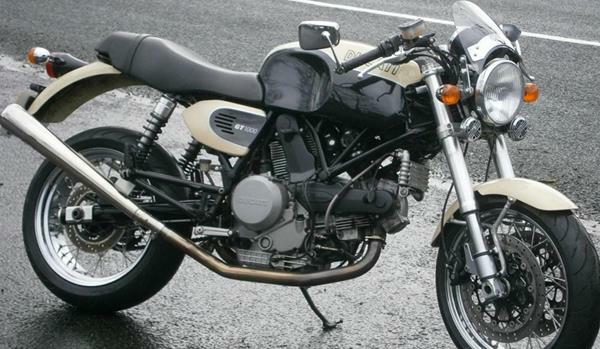 This GT1000 is more practical than the Sport above but looks sweet in the two-tone paint and is better value.